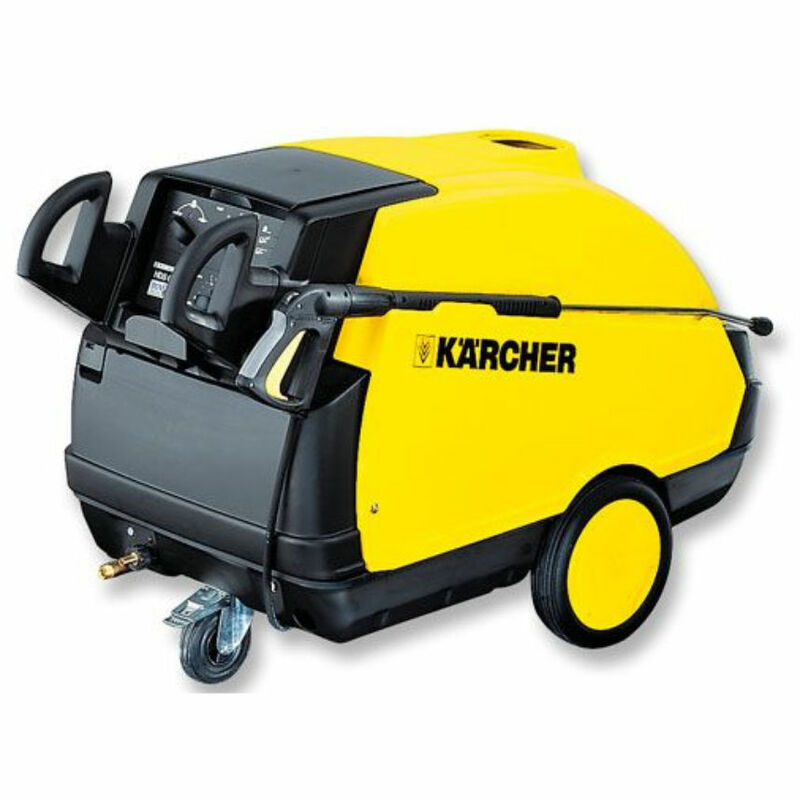 The Karcher HDS 895 M Eco is the legacy version of the Karcher hot pressure washer that is used today which is the 10/20-4m. 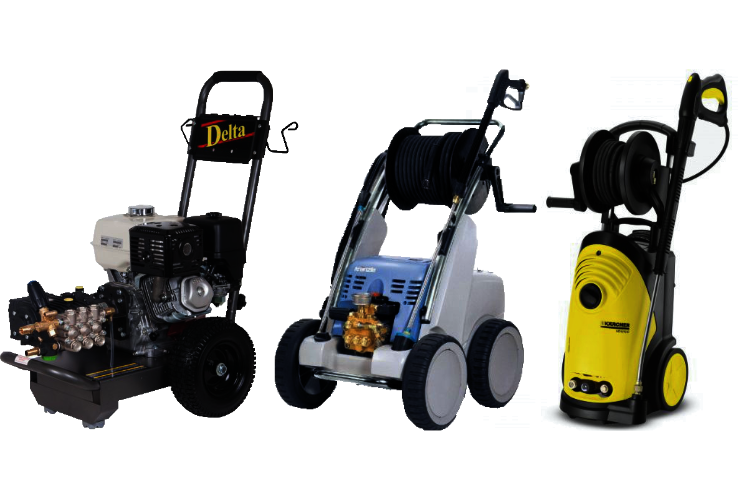 However, it is a very reliable and robust machine to have, we still see them through our service centre weekly. “No chemical” Worn o-rings on the chemical tap or broken chemical valve, replacements in stock. “Not heating” Various causes, fault diagnosis required. 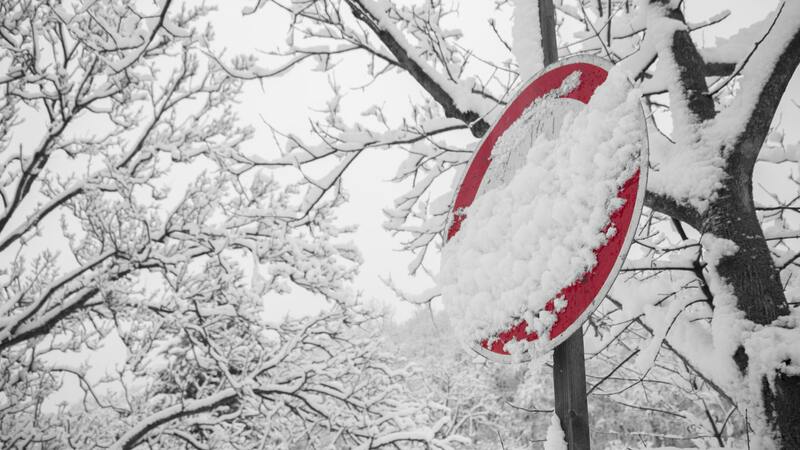 “Leaves white trails on the ground” Water softener bottle is broken and leaking on the floor, replacements available. If you’re in Marlborough and need a service or repair on your Karcher HDS 895 M Eco call, email or drop-in to our Bristol service and repair centre.